Win MANA Swag! 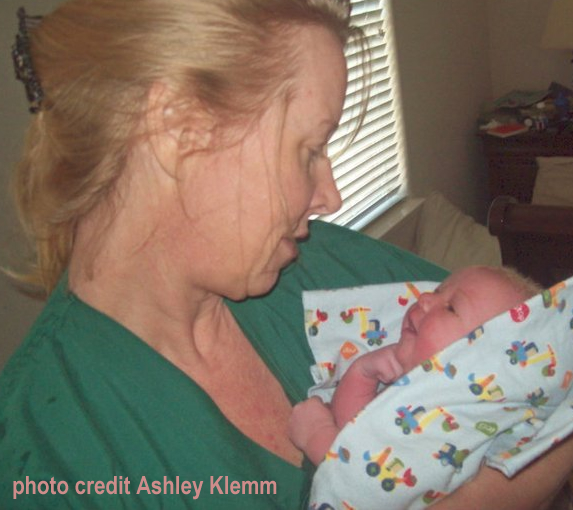 How Has A Midwife Impacted Your Life? May 5th marks the International Day of the Midwife. We're taking this opportunity to honor and celebrate the many ways midwives provide life-long support to families. To celebrate, we're hosting a story contest! Share with MANA the story of how your midwife supported your family. Midwives provide care, counseling, and support throughout a family's life, from birth to miscarriage and pregnancy loss, fertility, lactation, newborn care, and health advocacy as well as routine and preventive gynecological care. We welcome your stories not just about birth, but about any of the ways a midwife has impacted you. The winning story will earn a one year membership to MANA for your midwife and a Celebrate t-shirt for you! From all of the entries, MANA will select five stories to share on the MANA Facebook page May 3rd - May 5th. Come vote! The story that gets the most likes and comments from the MANA community wins! We'll announce the winner - based on the community voting - on International Day of the Midwife - May 5th - at 5 pm eastern time. We'll also share the winning story with the MANA membership via e-mail.